According to HTC’s VP of Product, the company has received final code for Android 5.0 “Lollipop” from Google, meaning One owners in the US can expect to see the update hit their device within 90 days, thanks to HTC’s Advantage program. To clarify, HTC Advantage covers HTC devices on all carriers inside of the US, which includes the One (M8) and One (M7). For you, an update to Lollipop is now guaranteed within 90 days of today. 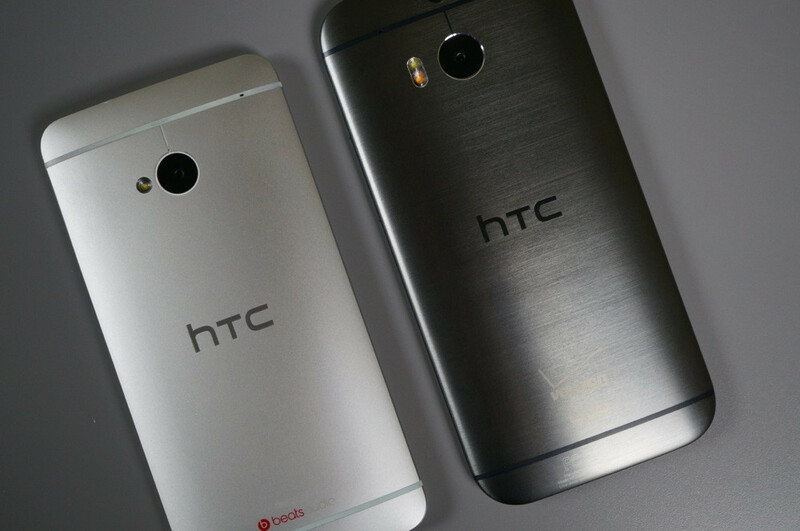 Other HTC device owners may see a tad bit longer of wait. Start your countdown, One owners.